You can choose what hero to play and develop your skills and powers accordingly. 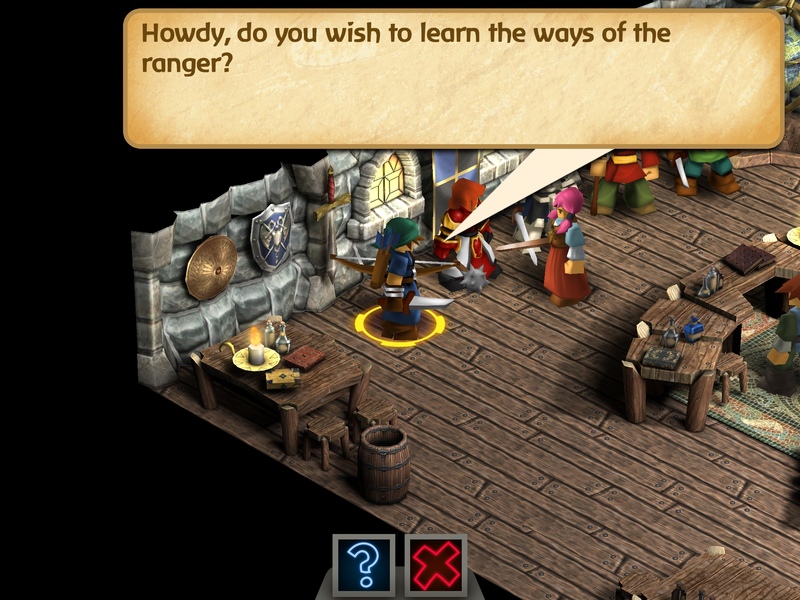 There are at least 200 different pieces of equipment to be found and used in the game, and 12 classes to choose from. 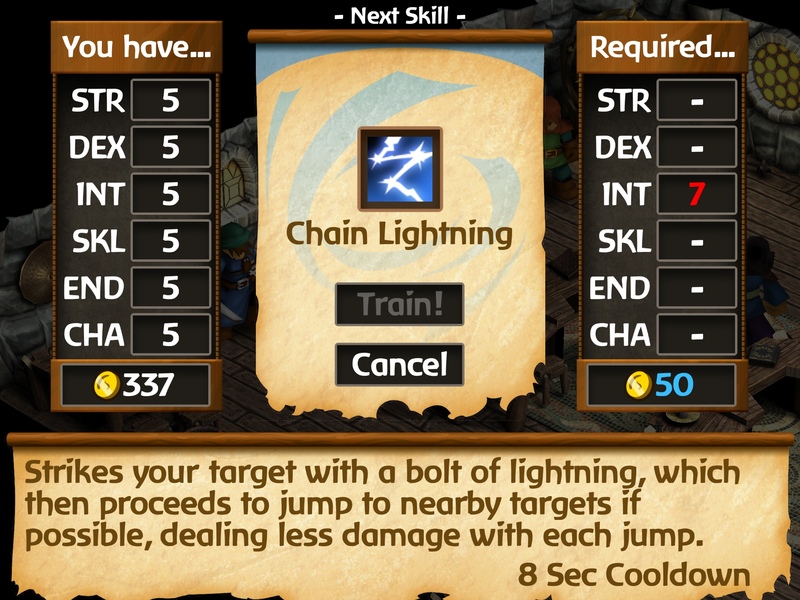 Each hero is equipped with special abilities both active and passive. Battleheart, in my opinion is one of the best games on the iOS platform and has remained in my device since it launched in 2011. Using easy to learn line drawing mechanics, Battleheart is a fun but intense party based combat, testing your skills in managing a party of two up to four different heroes. If you've played Battleheart before, you'll find that some of the beloved characters in Battleheart have undergone a 3D makeover in Battleheart Legacy. 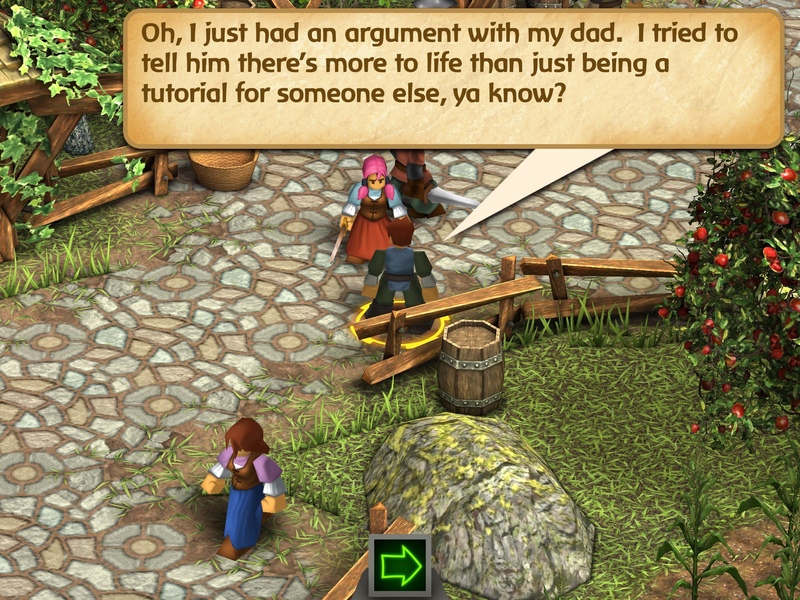 Please note, however, that Battleheart Legacy is a solo kind of game and not the party based combat style in Battleheart. 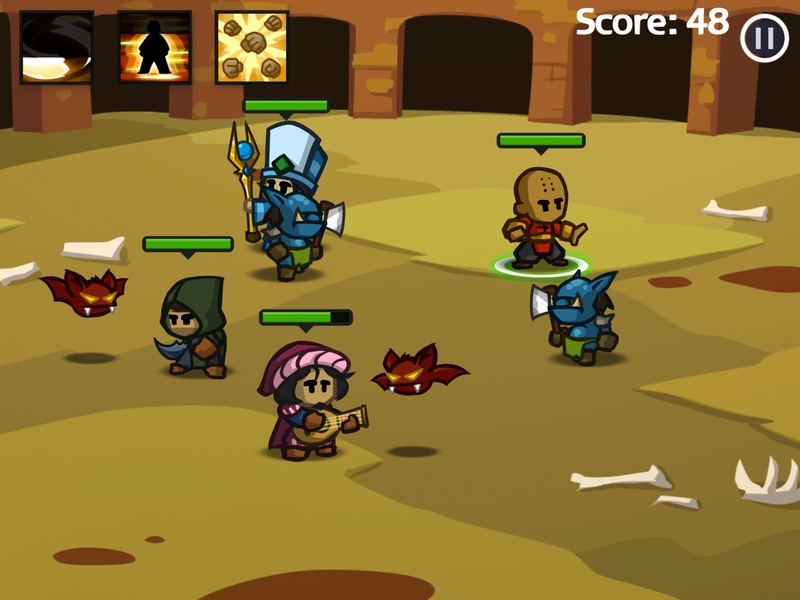 If you haven't played Battleheart, I suggest you pick it up and play it alongside Battleheart Legacy. Stay tuned for an in depth review in the coming days. For now, the verdict is INSTABUY!